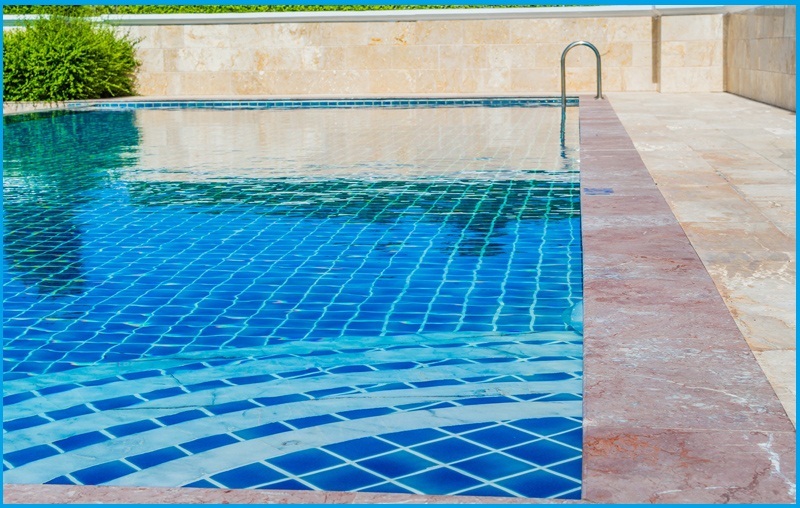 When do I need to call a water pool repair specialist? 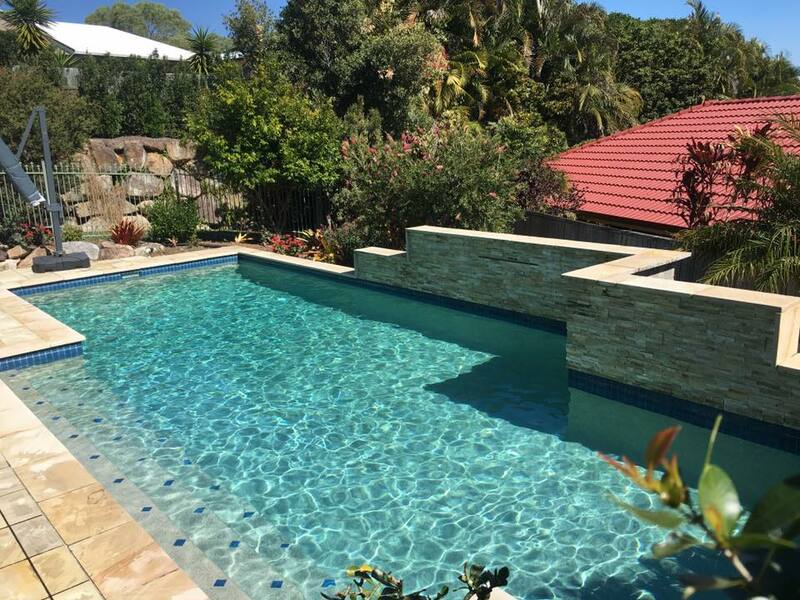 This question haunts almost every pool owner.Having a swimming pool is almost a property essential Brisbane. 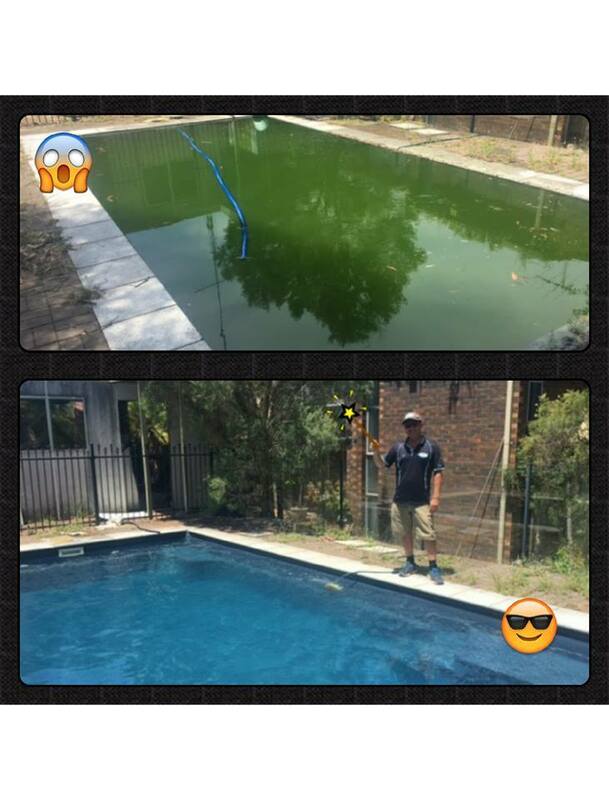 But time comes when you may deal with expensive pool maintenance, chances that there will be potential damages waiting for you. 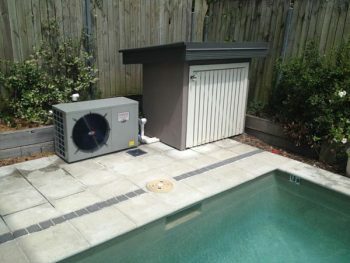 Of course, you cannot go and try to fix the faulty equipment on your own unless you’re a water pool repair expert. 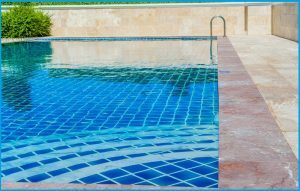 Down here are 4 most common water pool parts that are susceptible to damage and you need to fix it frequently. Filter malfunctions mostly when it’s not changed for long time. 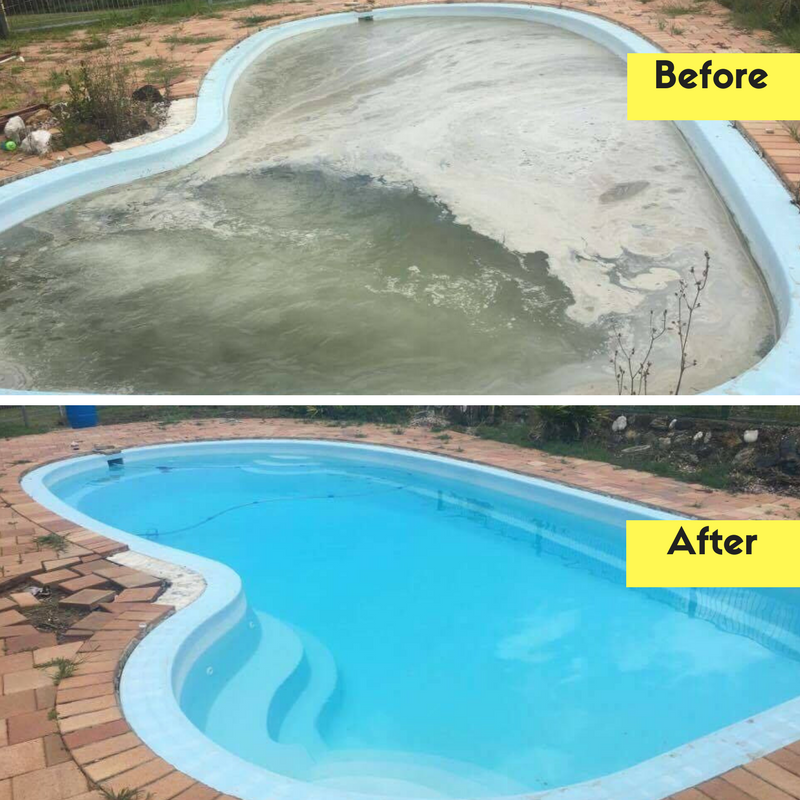 The dirt and water waste clogged into it, making it dysfunctional. In most cases, if you keep changing water filters regularly, you might not need to consider for repairing. Say for an instance, how often do you change lights inside your home? Many times, right? 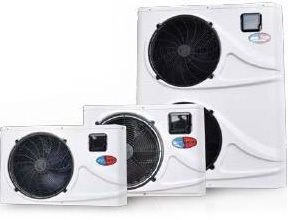 Unlike other maintenance job, you probably need more changing in your lighting system. 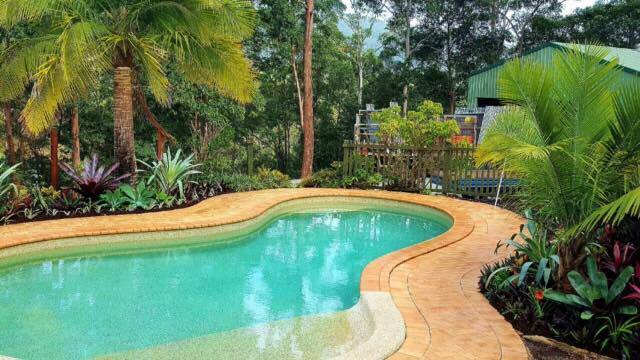 So it’s quite natural with pool bulbs as well. But there could be problems, so it’s wise to call for a professional help. 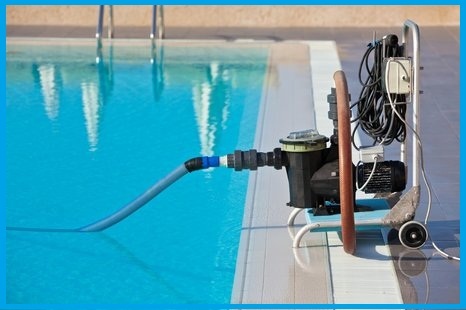 If there’s anything in the list of frequent repairing pool parts then that has to be motor pump. 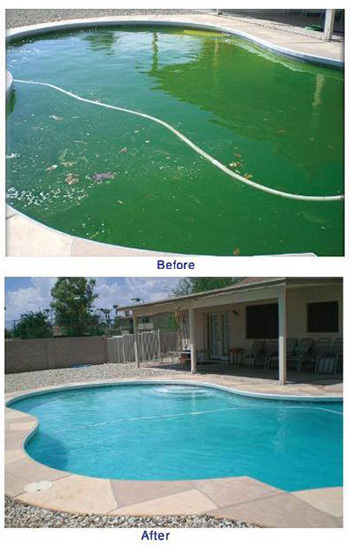 Many pool owners simply don’t realize how much the chlorine water can be dangerous to the motor. As in the motor is the only equipment having more moving parts, so it’s quite natural that it can be impaired with times. 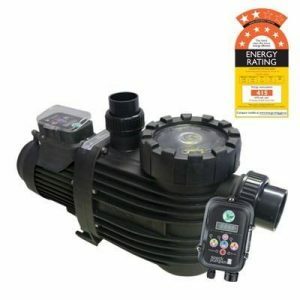 If the pump stops working, the water won’t be filtered, circulated or even heated. It’s not easy to identify a leak unless you have eyes of an expert. You may see the water level is reducing fast and chances you might think that there’s any link somewhere in the pipeline. 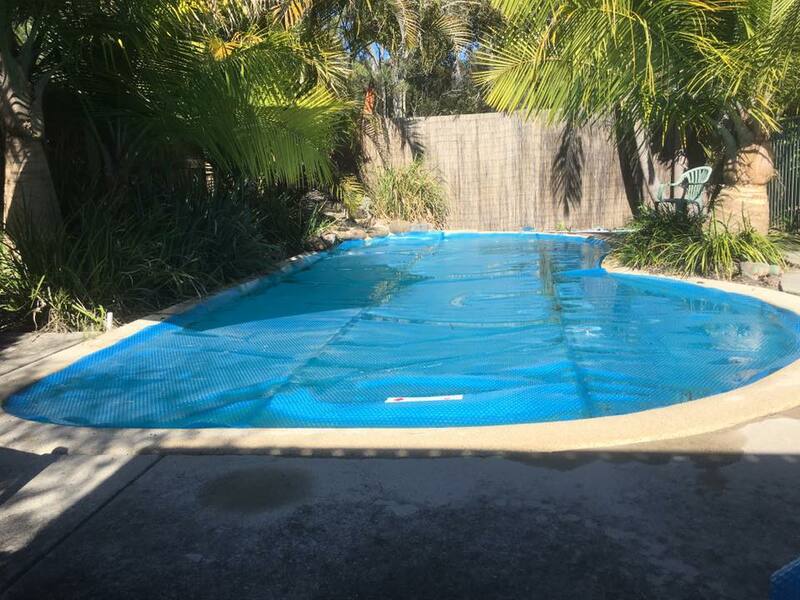 Only knowledgeable water pool repair experts in Brisbane have the ability to find out flaws inside any pool parts and equipment. Only that can tell you how serious the issue is or if it’s natural.